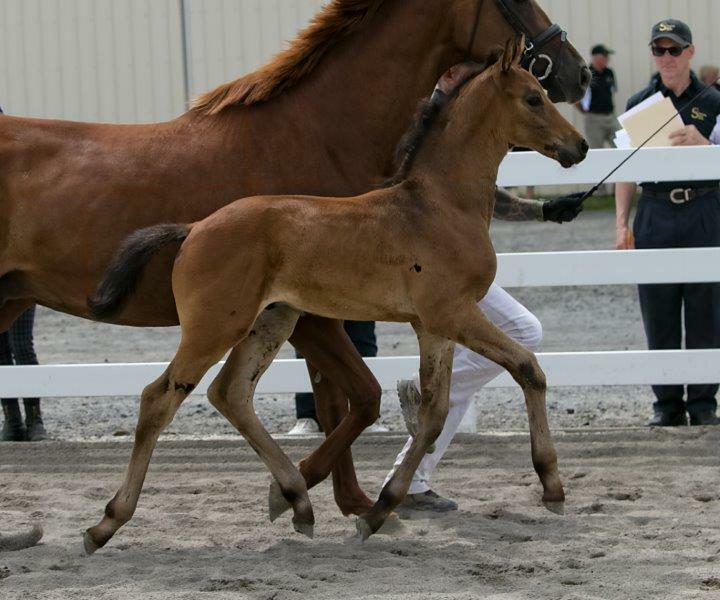 He was named PREMIUM at our GOV inspection! 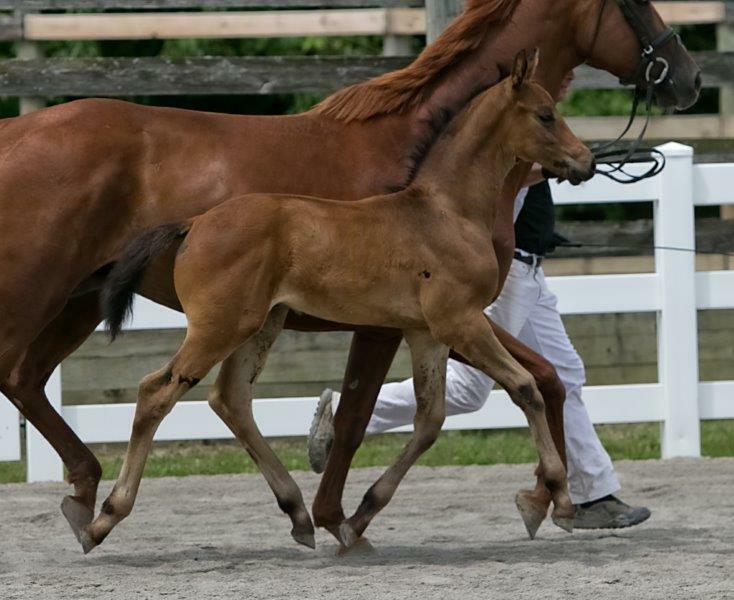 Another beauty by Shakespeare RSF! 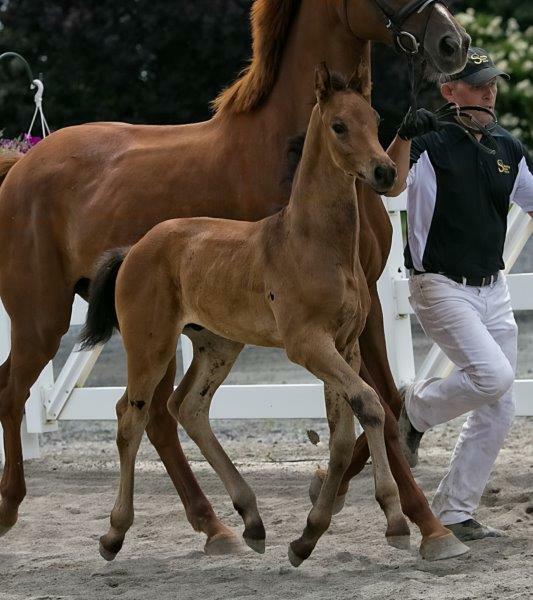 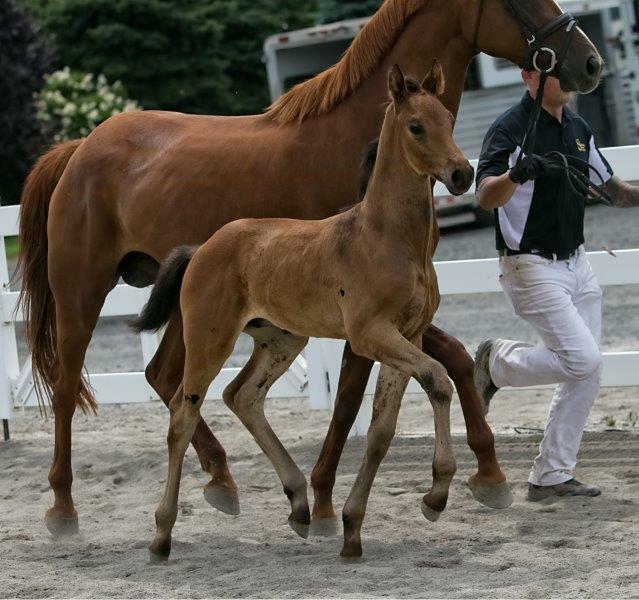 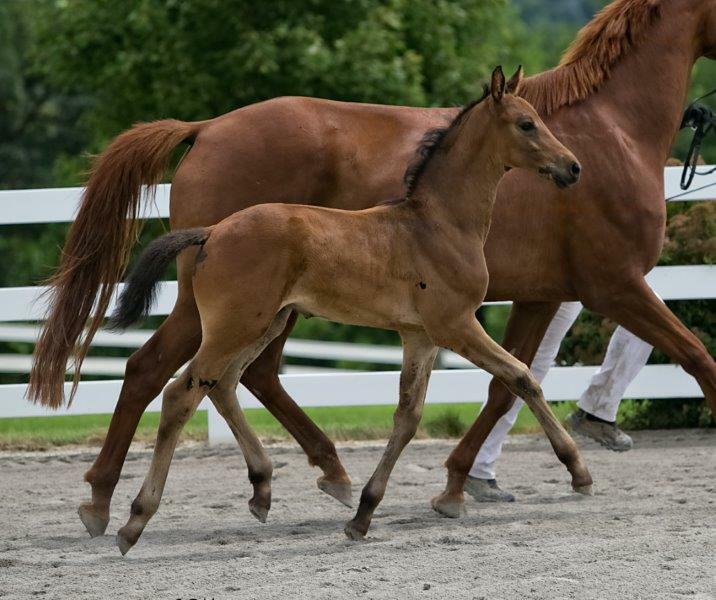 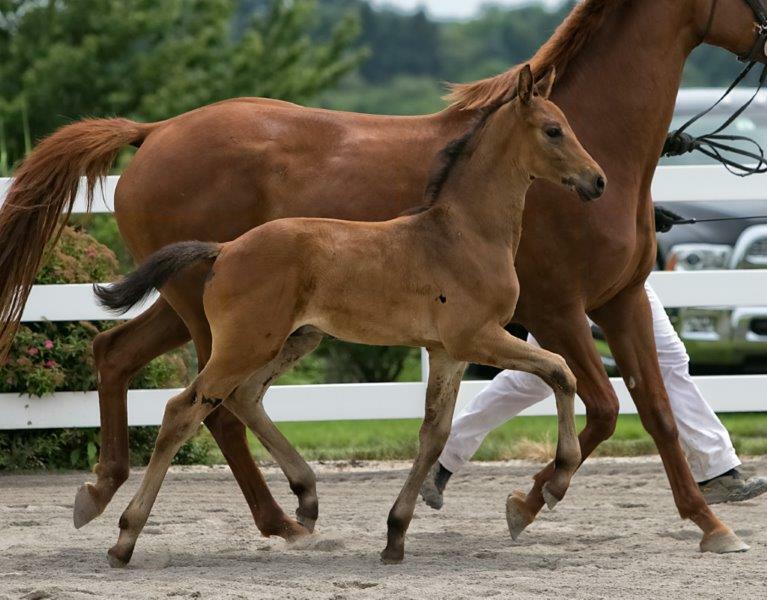 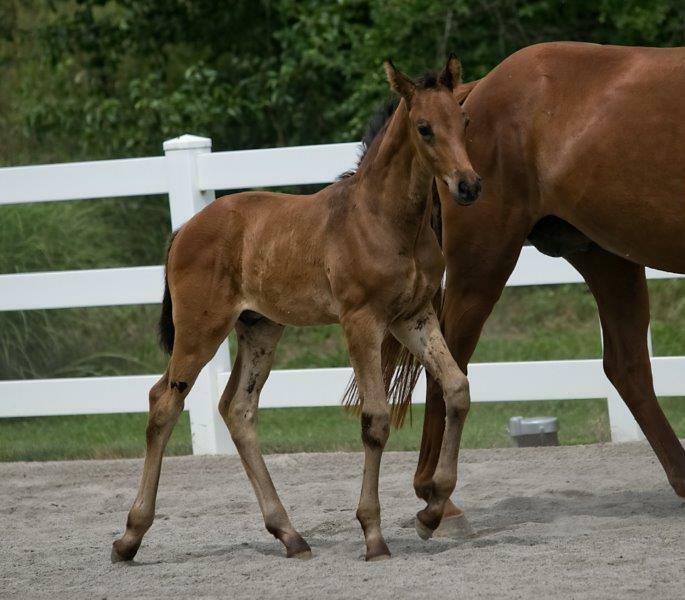 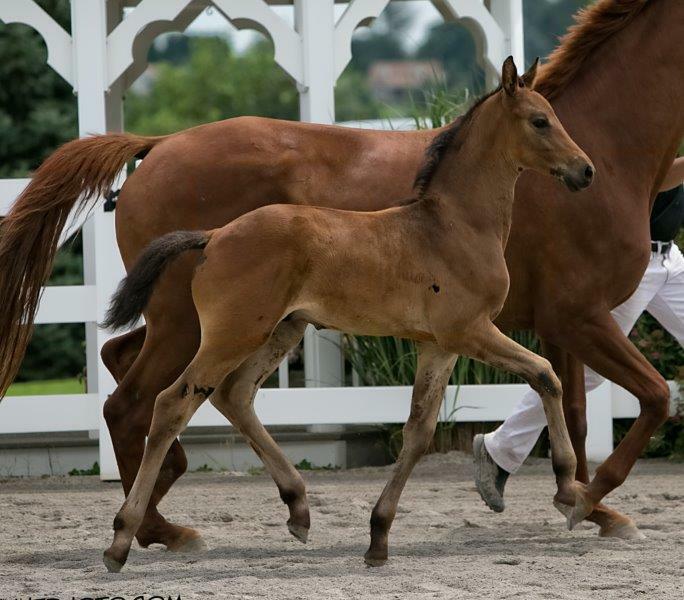 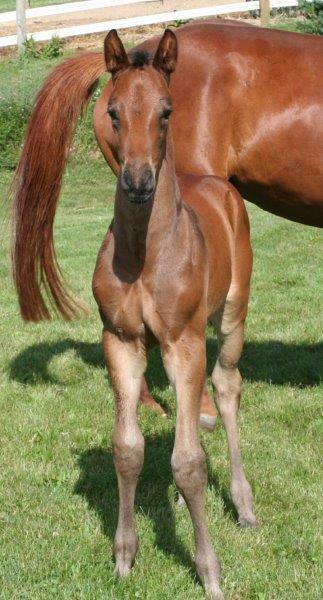 We LOVE the Shakespeare foals and this tall, leggy colt is no exception! 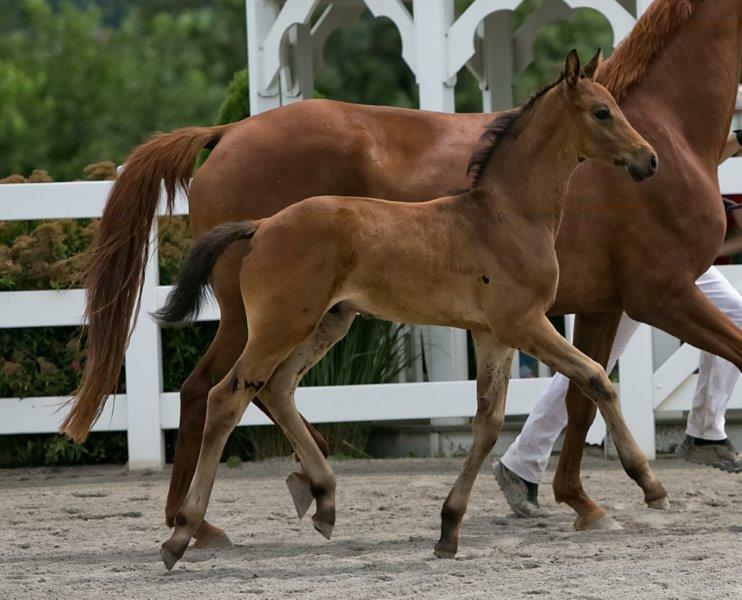 He is a super mover, genetically programmed for upper level dressage.